Diversified metals and mining conglomerate Vedanta Ltd achieved 14 per cent quarter-on-quarter (q-o-q) reduction in its alumina making cost in Q3 of this fiscal to $308 per tonne, down from $358 in the previous quarter. The company, in an investor presentation, ascribed the fall in costs to higher sourcing of bauxite from government controlled firm Odisha Mining Corporation (OMC) and larger availability of linked coal supplies during the quarter. Vedanta has a long-term linkage arrangement with OMC to source 70 per cent of the extracted bauxite at the latter’s Kodingamali mines in southern Odisha. In Q1 of FY19, Vedanta got eight per cent of its bauxite requirement from the OMC mine which progressively went up to 17 per cent in Q2 and 40 per cent in the December quarter. On the whole, OMC is expected to cater to a third of Vedanta’s bauxite requirement in FY19 for its Lanjigarh alumina refinery built at the foothills of bauxite laden but ecologically fragile Niyamgiri range. Linked coal supplies also perked up for Vedanta during Q3. As opposed to Q1 and Q2 when the company fulfilled 49 per cent of its need from coal linkage, the figure moved up sharply to 72 per cent in Q3. 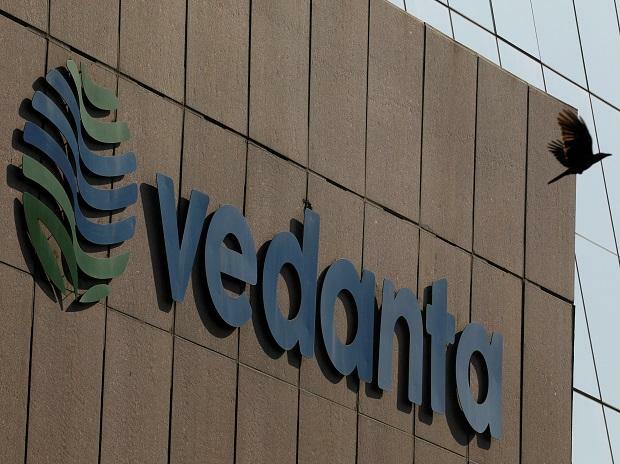 Vedanta has started receiving an incremental 3.2 million tonnes of coal via the fourth tranche, helping it to reach a coal security of 72 per cent. The company is also mining coal at Chotia through Group company Bharat Aluminium Company (BALCO) in Chhattisgarh. BALCO, a subsidiary of Vedanta Ltd, had won the mine when it emerged as the highest bidder at the inaugural phase of competitive coal auctions in 2015. Operations at BALCO mine are poised to strengthen Vedanta’s coal security. Ajay Dixit, chief executive officer (alumina & power) at Vedanta Ltd was not immediately available for his comments. Vedanta’s Lanjigarh refinery presently has de-bottlenecked capacity of two million tonnes per annum (mtpa). Last fiscal, it produced 1.2 million tonnes of alumina. In a revised guidance, Vedanta has pegged its alumina production in FY19 at two million tonnes. The company has already commenced activity on scaling up the refinery’s nameplate capacity to six mtpa, pledging Rs 6400 crore. The first phase ramp-up will see the refinery attaining a capacity of four mtpa. Greater availability of alumina from its captive refinery is expected to help Vedanta achieve volume growth in aluminium production. Last fiscal, Vedanta emerged the largest aluminium producer, upstaging Hindalco Industries owned by Aditya Birla Group. Subdued aluminium prices on the London Metal Exchange (LME) have goaded Vedanta to work on trimming its aluminium cost of production (CoP). LME prices are hovering around $1800 per tonne which Vedanta considers a pressure point. For FY19, Vedanta foresees its average aluminium CoP in the range of $1950-2000 per tonne.